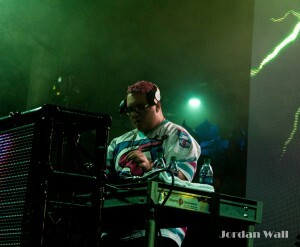 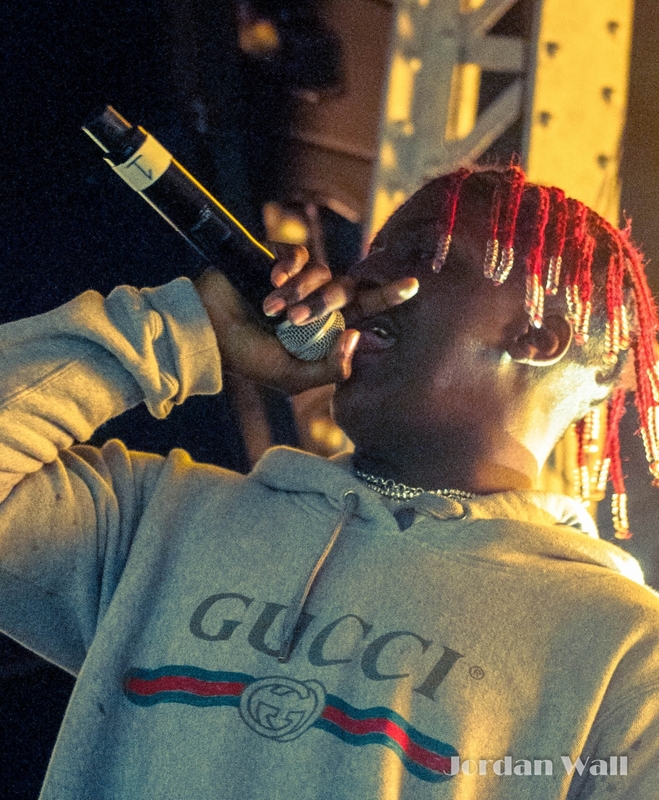 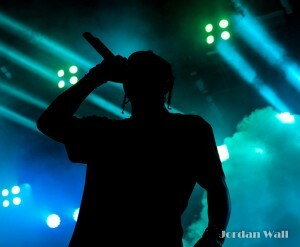 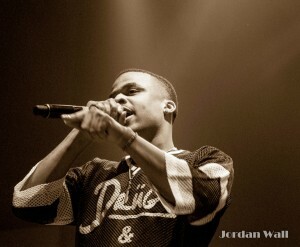 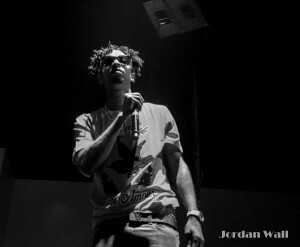 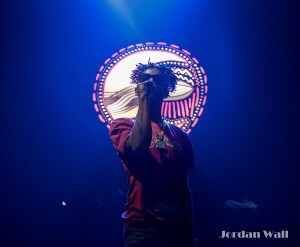 The sixth year of the Buku Music and Arts festival certainly lived up to the hype created by the first five. 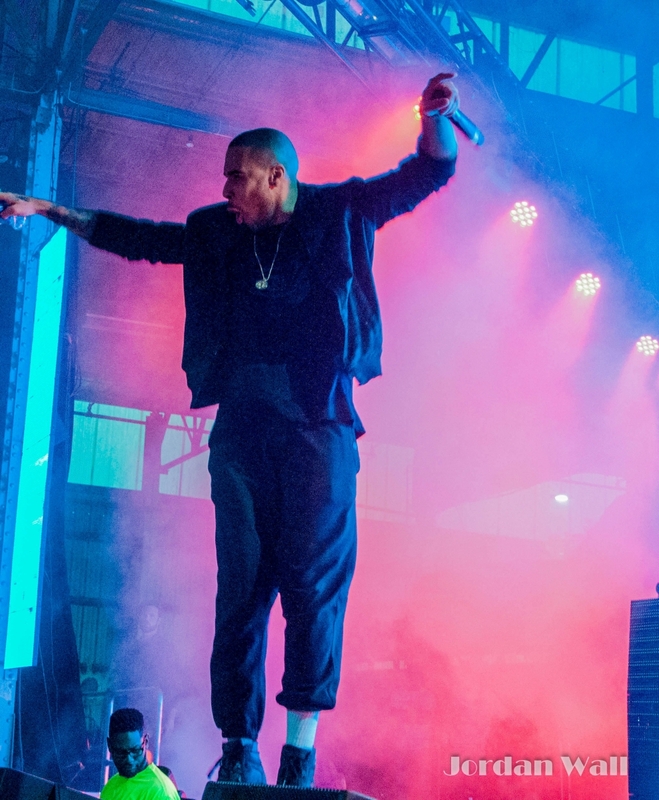 Upon arrival at the venue Friday afternoon, the energy was already contagious and buzzing through the air as hundreds of people coagulated into the multiple entrances. 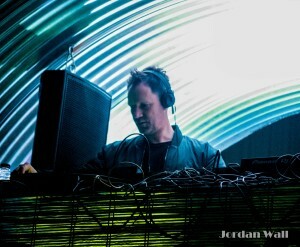 Waiting to enter the small venue, deep bass and rhythms were already audible, and it was a shared excitement for everybody waiting in line. 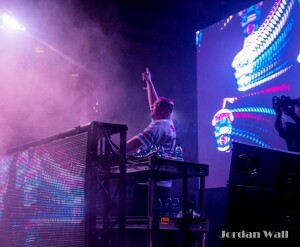 Held in New Orleans, home of many large and small festivals, Buku is unique in how its main genre of music is electronic, and caters mostly to DJ’s and MC’s. Unlike many music festivals in New Orleans that feel like their purpose is for people to come together and appreciate music, the vibe that Buku gives is that its mainly for people to come together to just have a good time. However, regardless of someone’s preference for what they want out of a festival, anyone can find a way to have a wonderful weekend at Buku. Located at Mardi Gras World, not only do you have incredible music to listen to, you also have exceptional scenery. 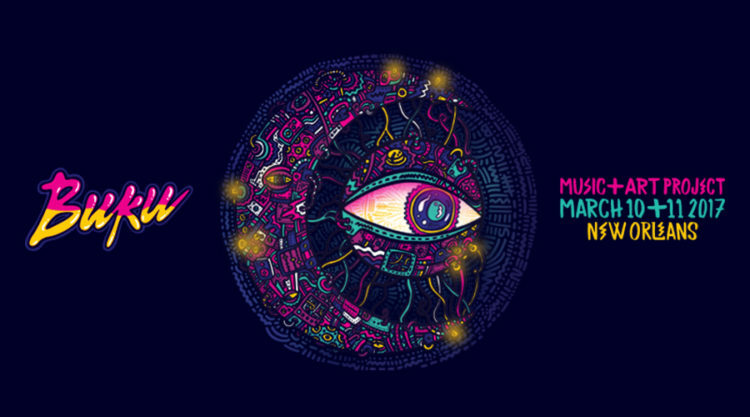 Upon entering the venue, large draping nets which serve as hammocks for buku-goers to rest and relax are to the left, and directly past that is scaffolding which artists use to create beautiful graffiti. The venue is directly on the Mississippi River, which gives a gorgeous reflection of the city and festival lights at nighttime and gives individuals a backdrop for their weekend at Buku that they’ll never forget. 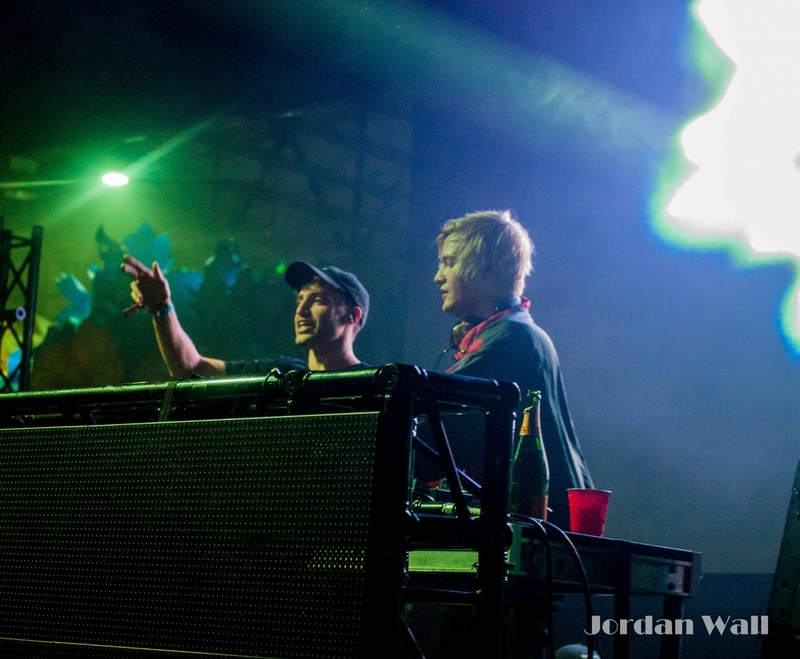 Barges are constantly gliding by the venue, while the 30,000 Buku-goers travel back and forth along the compact and sometimes claustrophobic venue, which features three main stages. 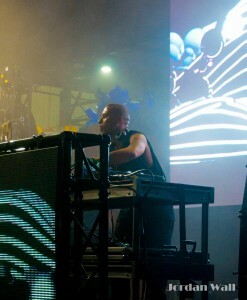 The power plant, which is outdoors, is the main stage, which you see immediately after entering the venue. 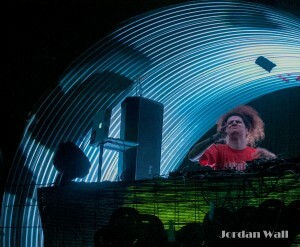 The Ballroom and Float Den are the two other main stages, and are both inside the two main buildings at the venue. There are also two additional smaller stages, one for DJs and one for musical showcases. 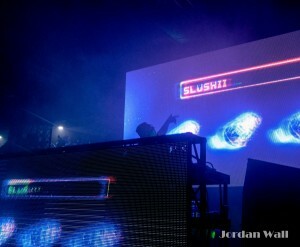 VIP guests have access to the S.S Buku, an offshore ferry which provide them with an additional stage. 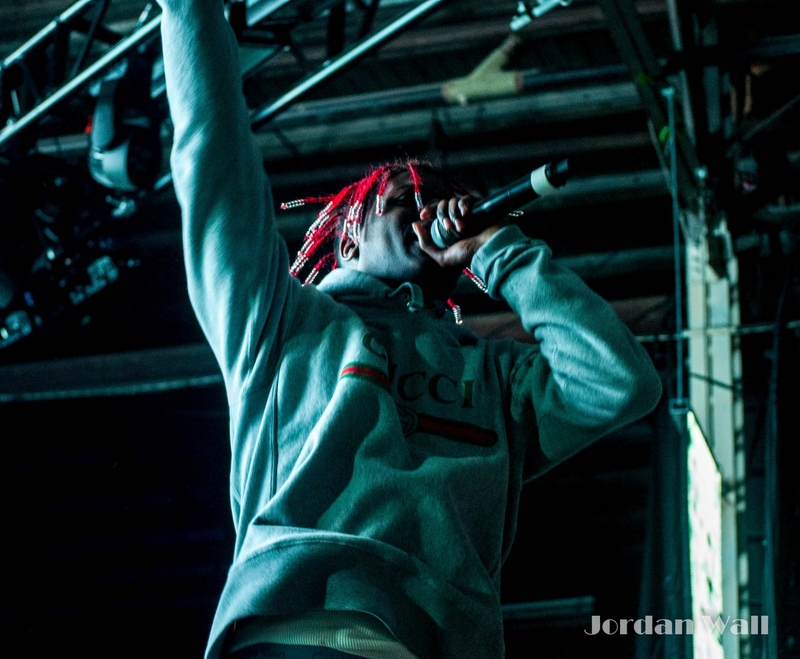 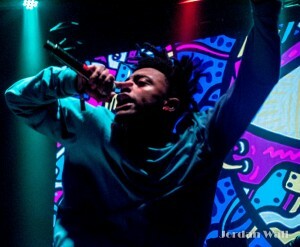 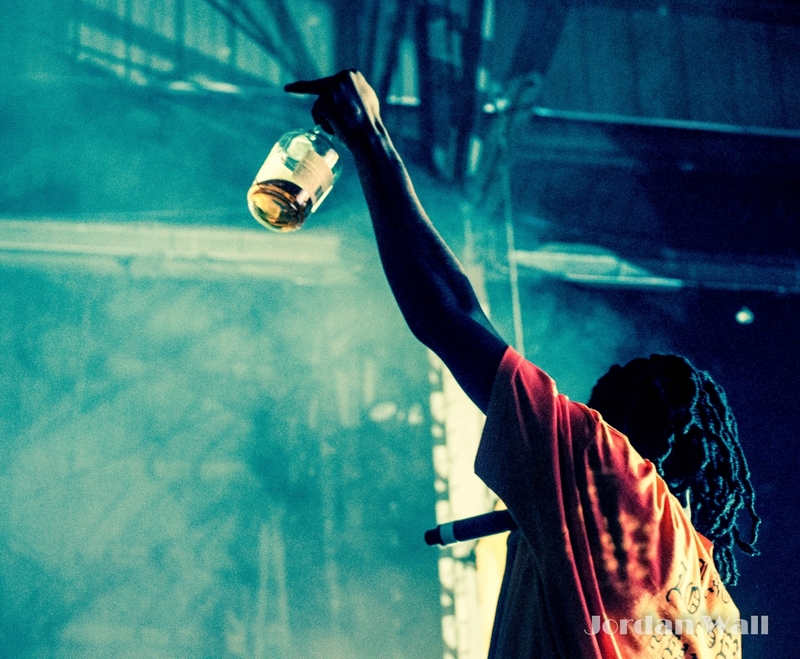 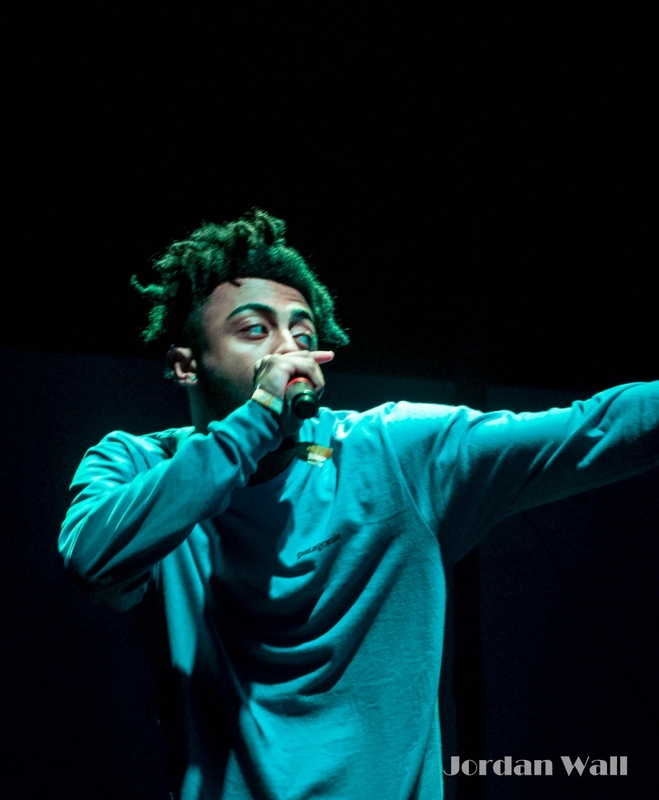 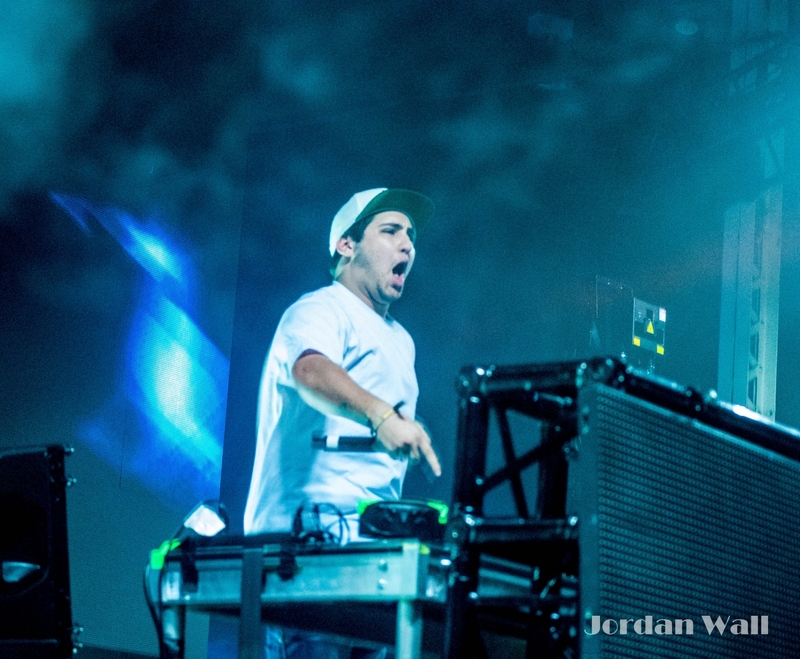 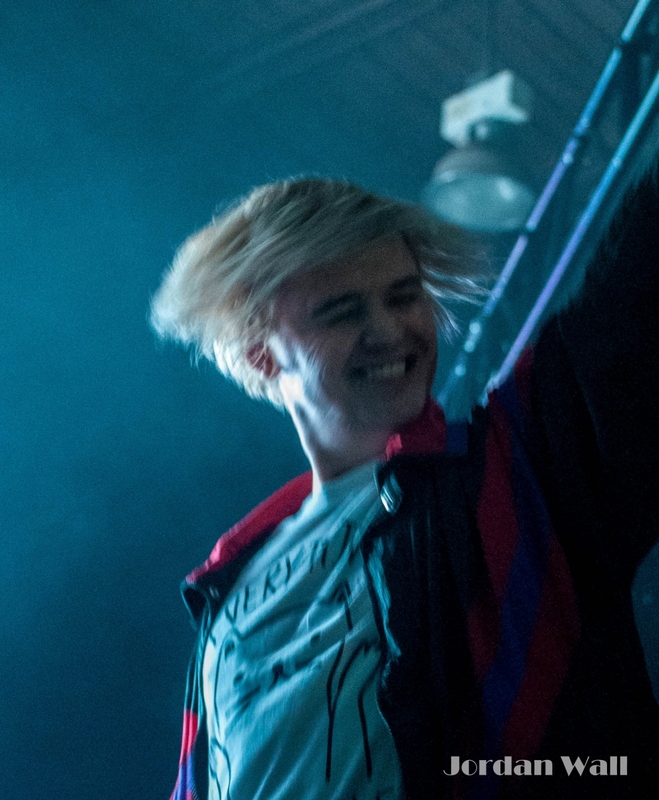 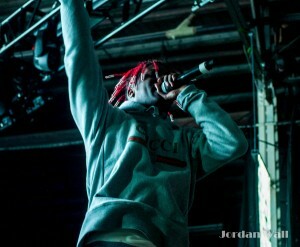 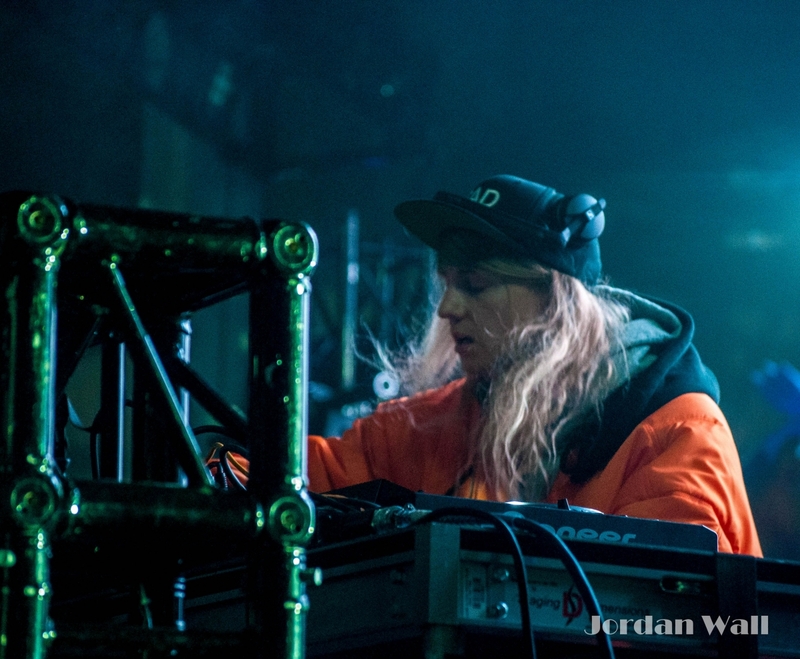 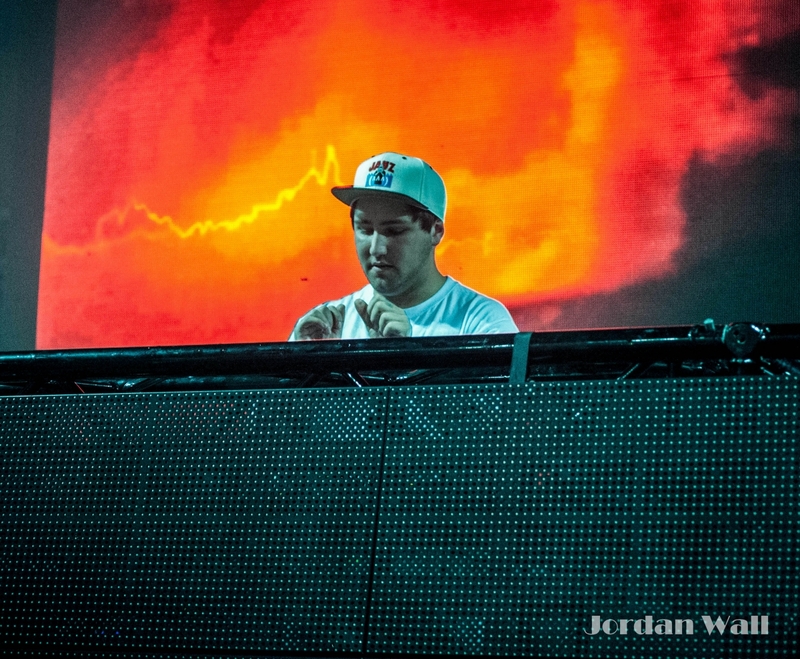 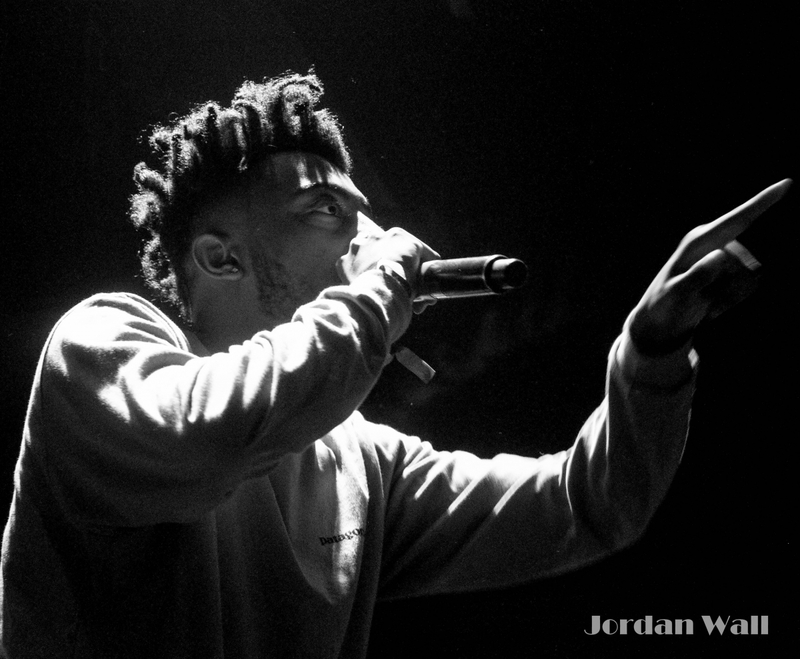 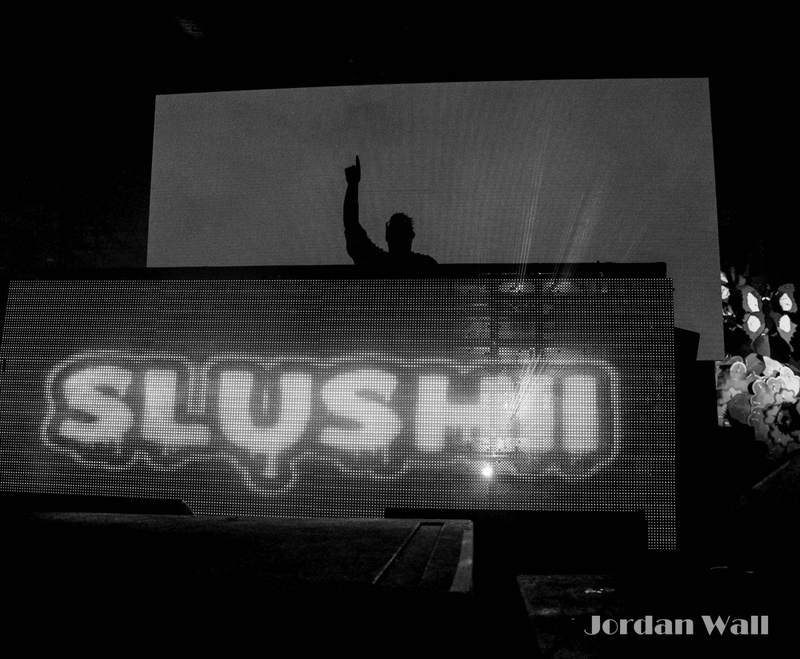 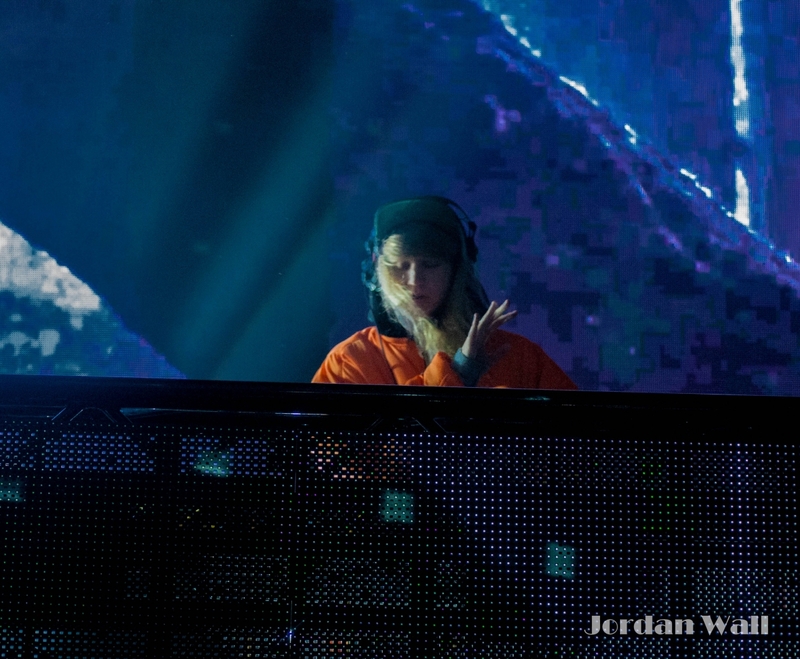 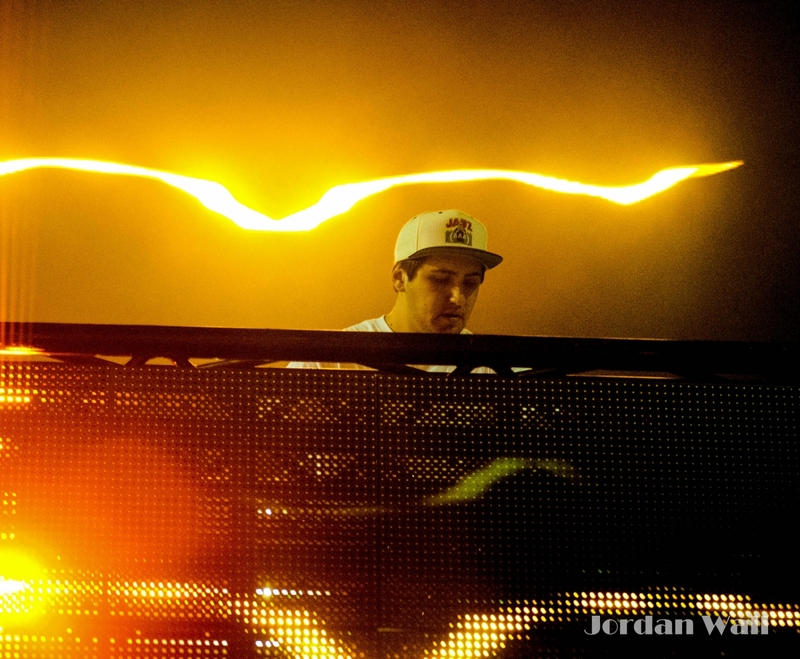 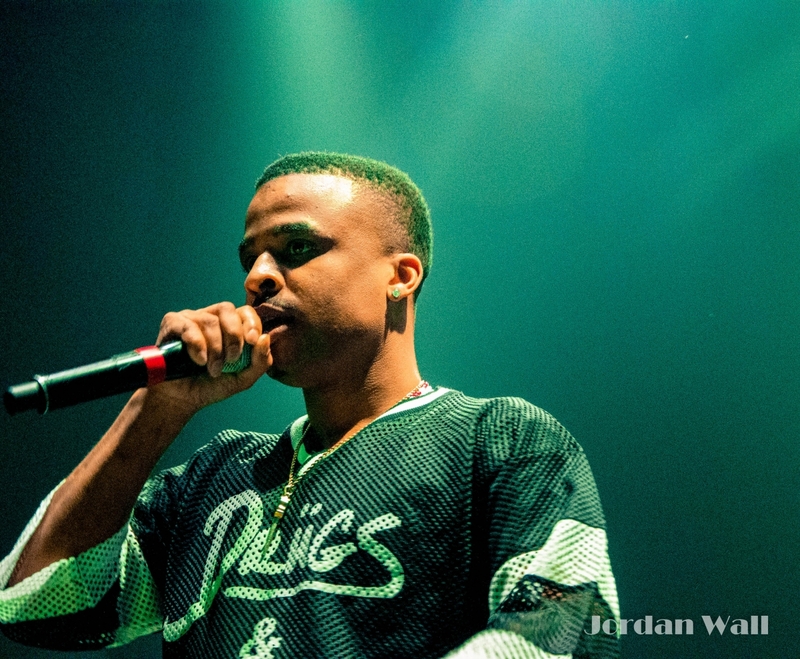 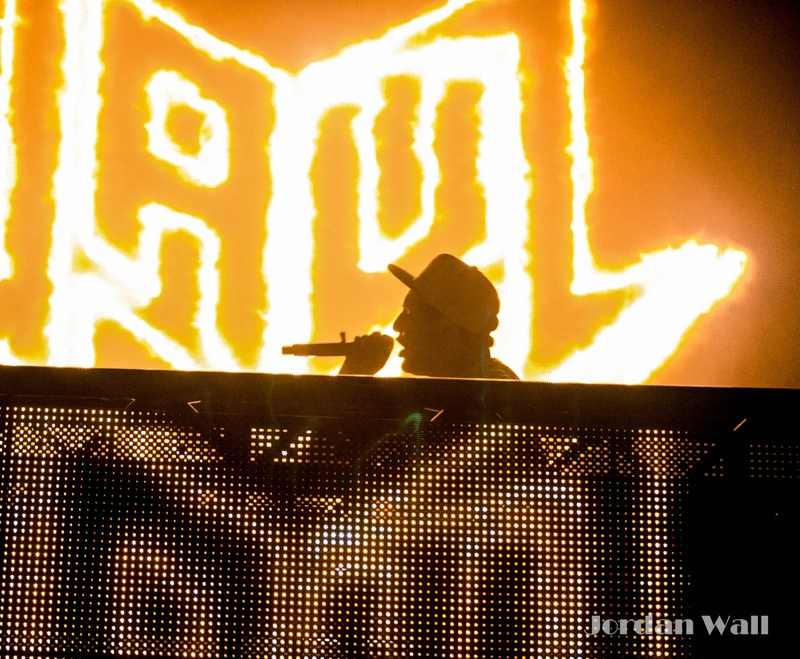 Buku has always drawn big names in the rap and EDM industry, and this year was no different. 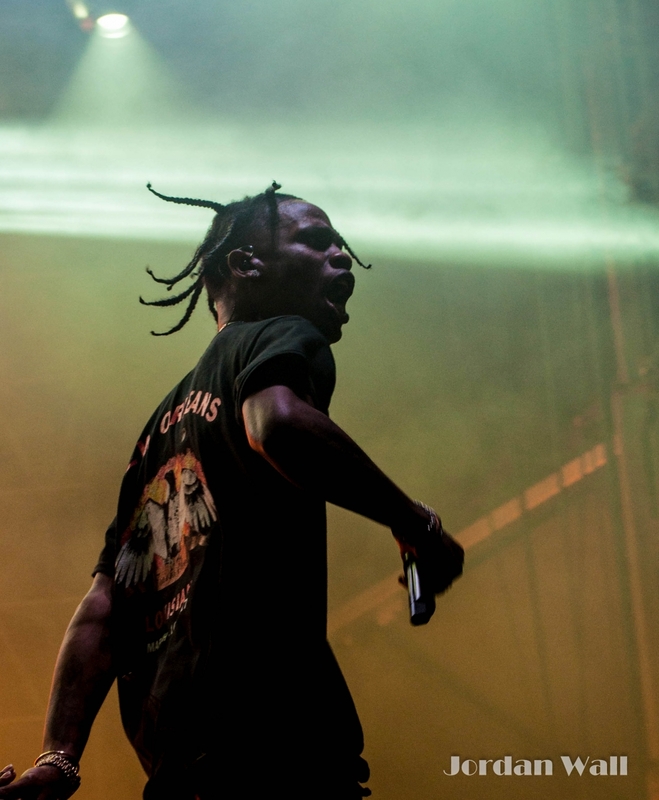 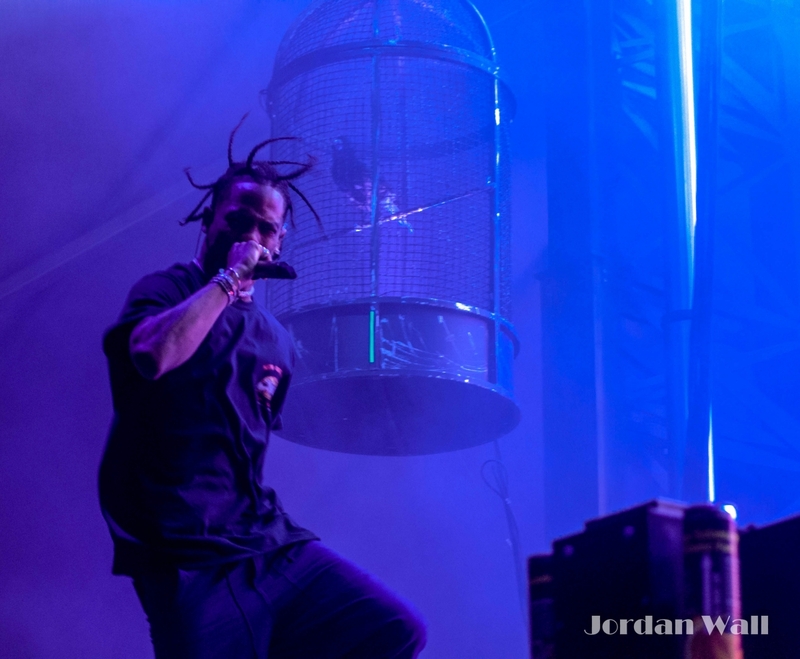 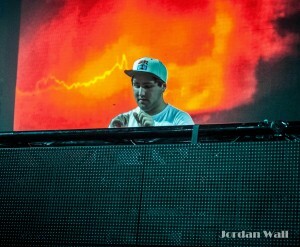 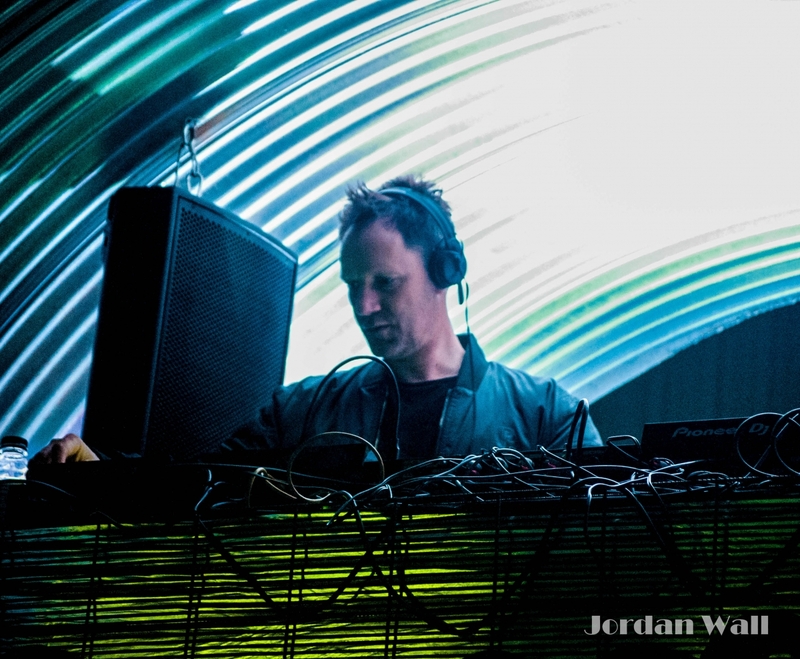 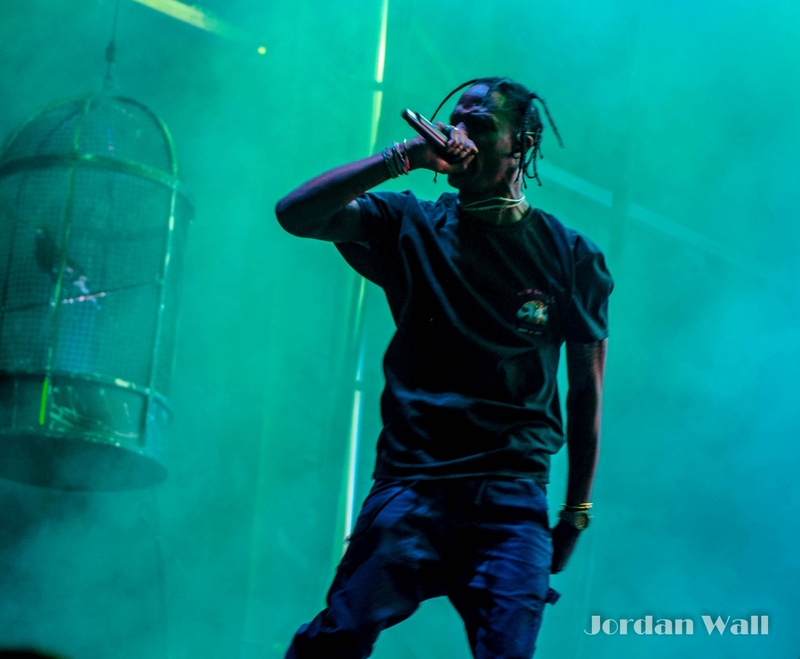 Artists such as Travis Scott, Deadmau5, and Zeds Dead made it out to perform this year on Friday night. 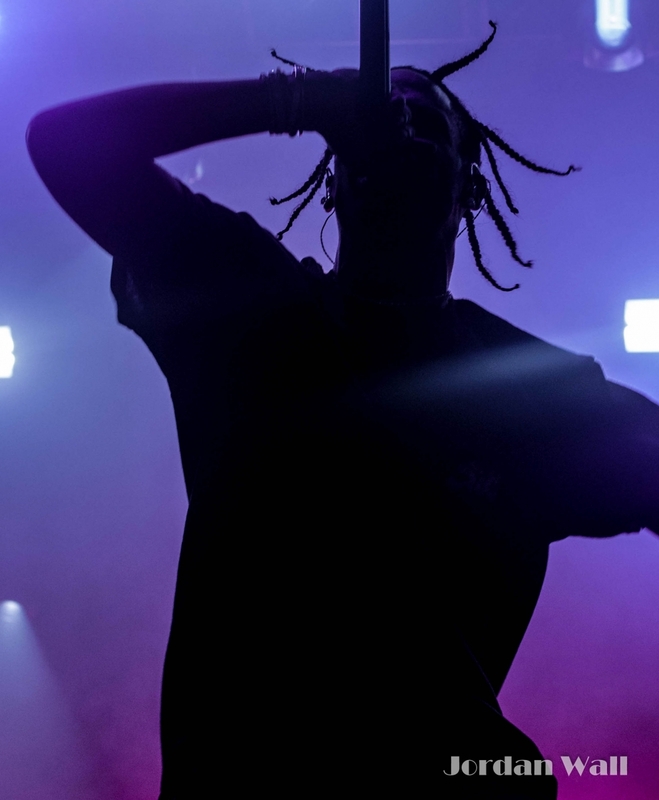 Travis Scott’s performance was very unique and hyped in its own way. 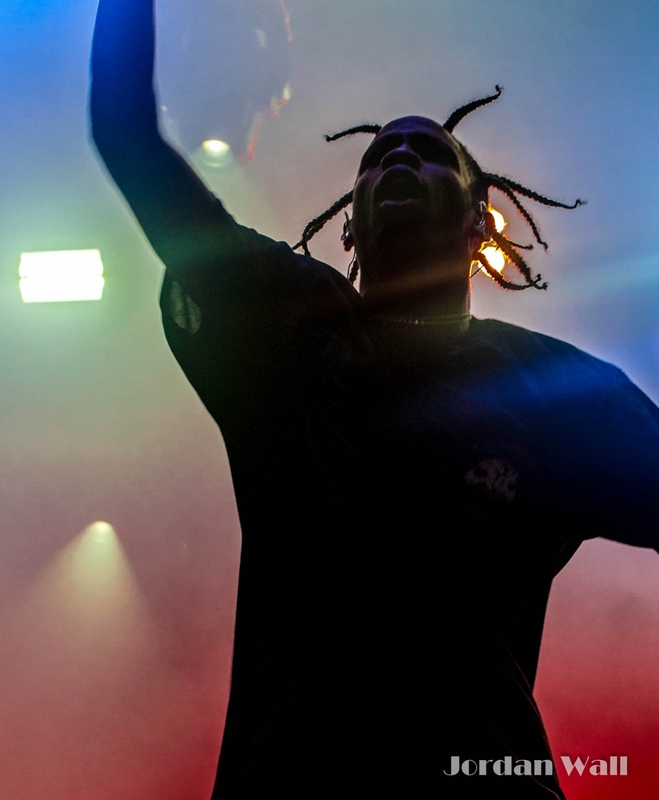 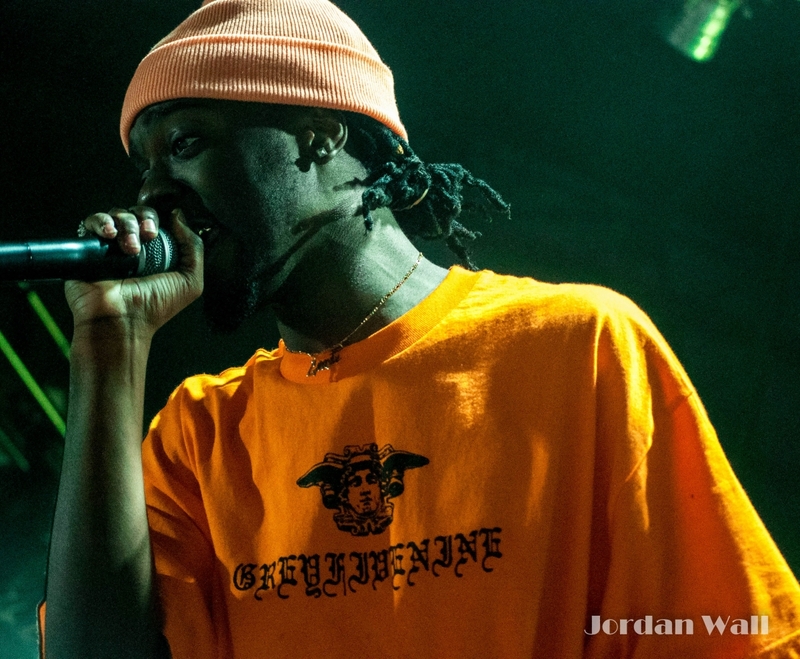 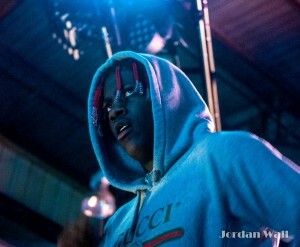 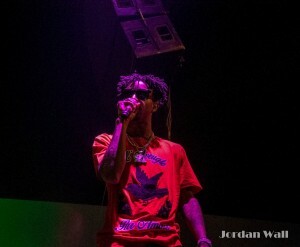 Not only did he perform hits such as “Antidote” and “Through The Late Night,” he added his own personal unique dynamic to the show by allowing fans onto the stage, and having them dance with him and encouraging them to jump into the crowd to crowd-surf whenever the beat dropped. Other artists such Deadmau5 allowed for the crowd to just enjoy themselves and vibe to some smooth, laid back electronic jam music. To close out Friday Night, Zeds Dead’s performance in the packed and heated Float Den certainly left everyone in attendance in need of a water break. 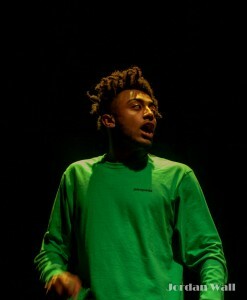 One highlight of the incredible show was their performance of their hit song “Symphony.” Saturday Night featured great shows from artists such as Zhu, Vince Staples, and New Orleans’s own $uicideBoy$. 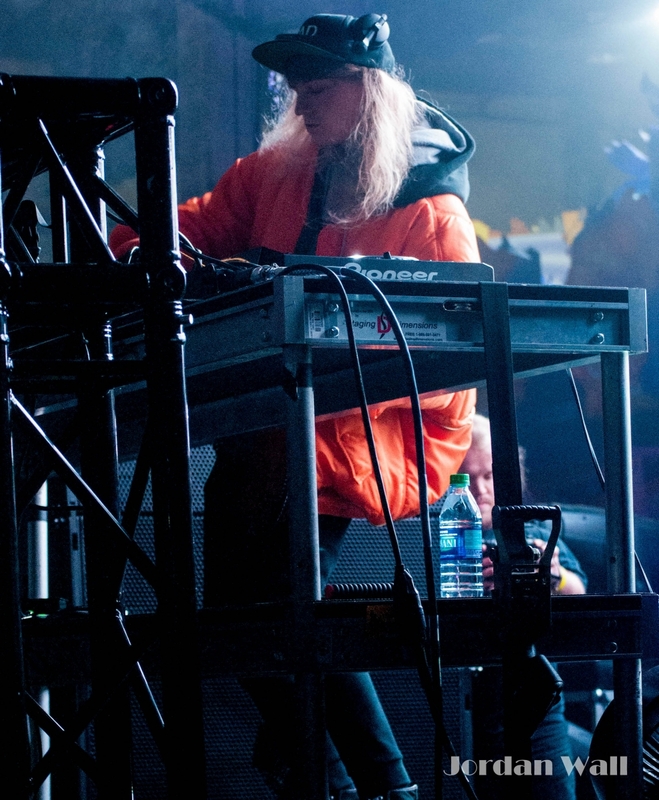 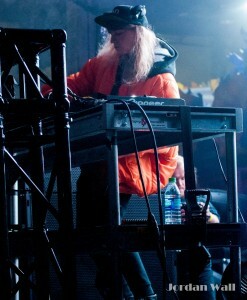 Preceding Zhu in the Float Den, Cashmere Cat had a memorable set which included many remixes of songs by artists such as Kanye West and Miguel. 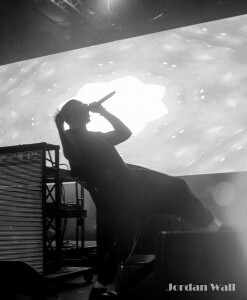 Zhu certainly followed up as expected, consistently making the crowd go berserk throughout the performance. 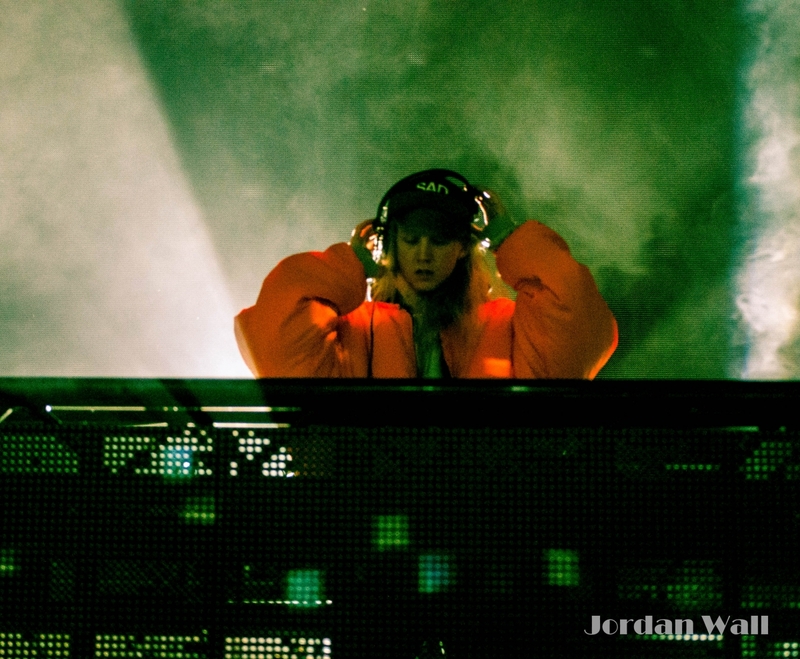 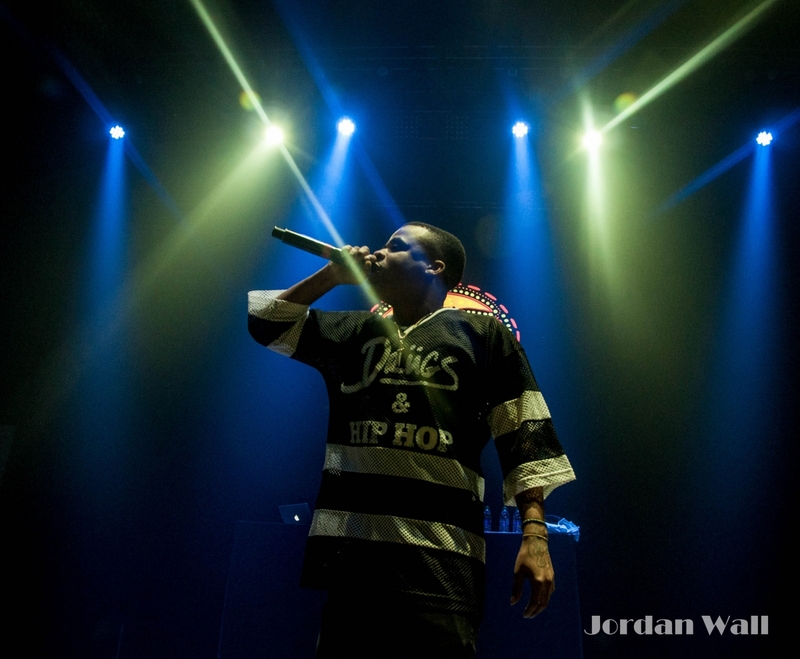 Not only did the DJs show out on Saturday night; the rappers certainly did not disappoint. 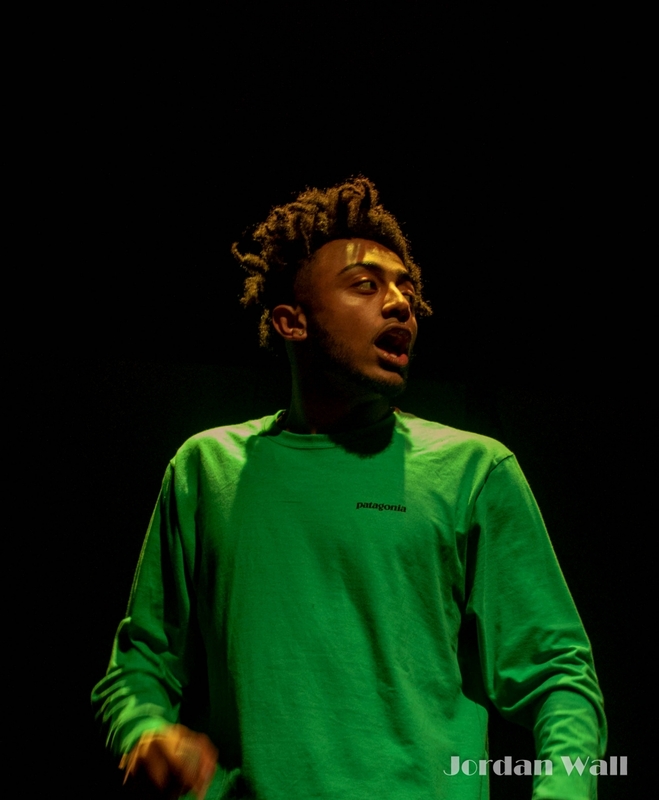 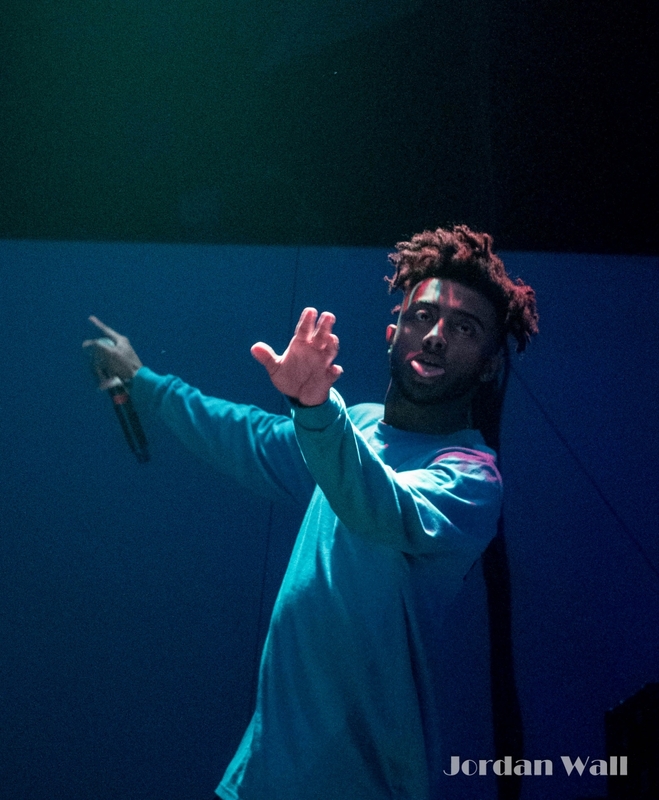 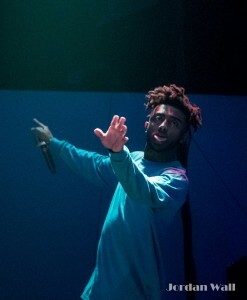 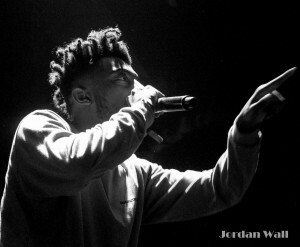 Vince Staples and $uicideBoy$ both had exceptional shows, performing hit songs along with new music. 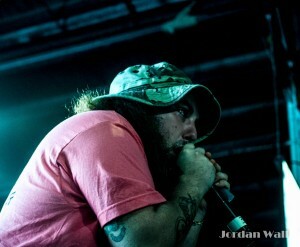 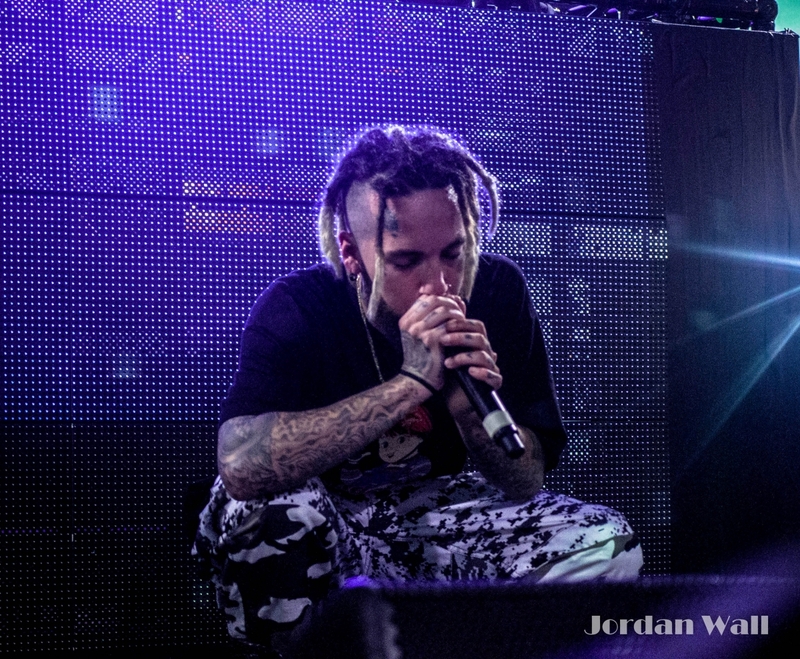 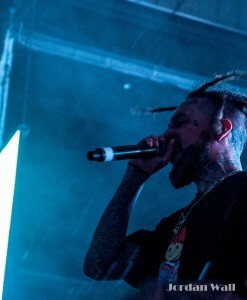 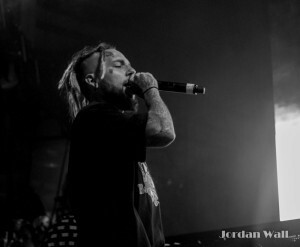 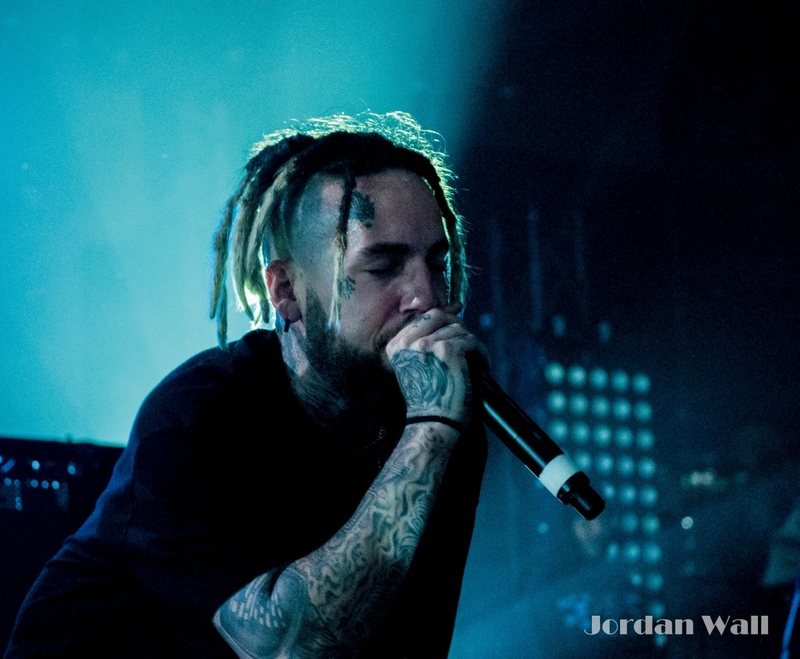 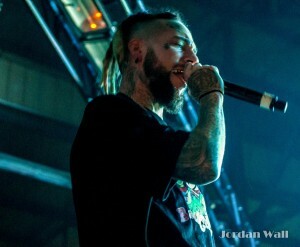 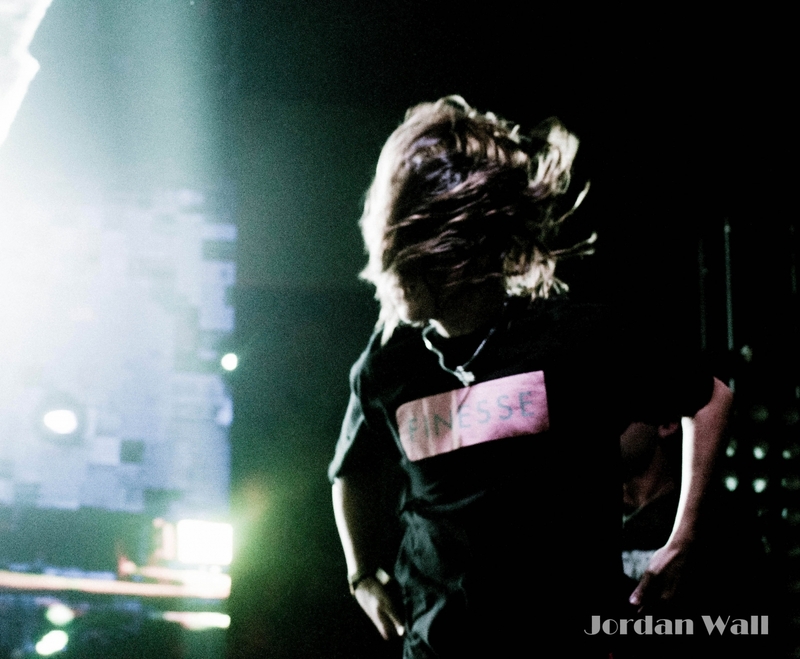 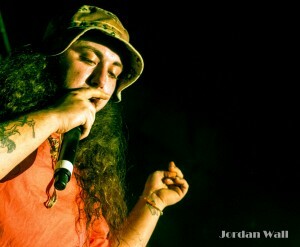 $uicideBoy$ are originally from New Orleans, so the show was in a way a homecoming for them, and the love they showed the crowd was reciprocated fully. 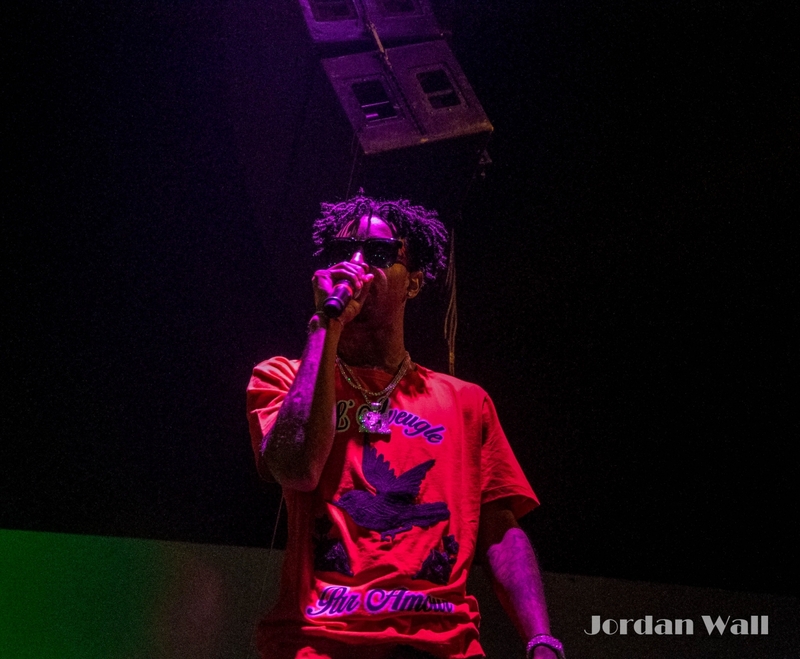 21 Savage closed the night out in the Ballroom, which was so packed that people had to listen from outside the multiple entrances. 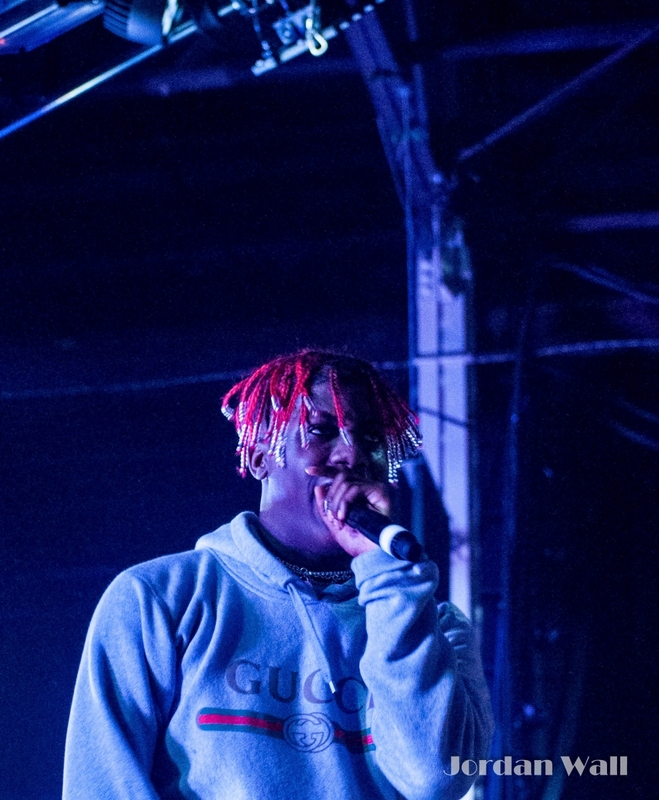 All in all, the Buku Music and Arts Festival certainly lived up to its reputation for being a fun escape for the weekend in New Orleans to listen to big names in rap and EDM in a compact, intimate environment. Even though some may feel the “party till we drop” vibe takes precedence over appreciating the actual music, Buku still offers an incredible experience for all who choose to attend.